A spokeswoman from the Department of Justice said she could not discuss whether there will be additional indictments, but said Mr Barr’s principal conclusions may address that. 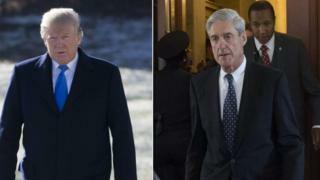 He said he will now consult with Deputy Attorney General Rosenstein – who managed the inquiry prior to Mr Barr’s appointment – and Mr Mueller “to determine what other information from the report can be released to Congress and the public”. 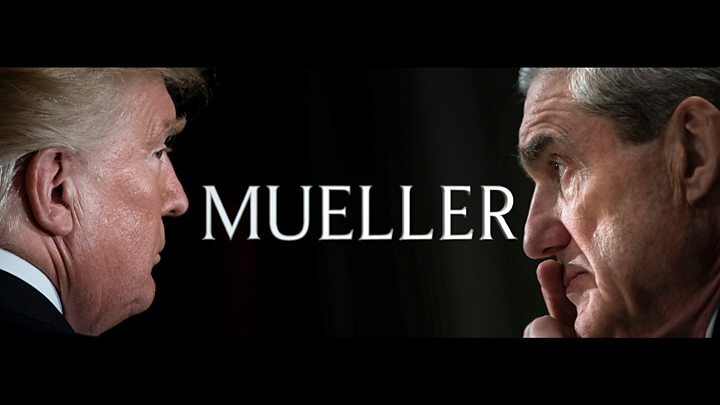 Earlier this month, the House of Representatives voted unanimously for a resolution demanding the Department of Justice to release the full report to the public, signalling support within both parties to find out what Mr Mueller discovered. Speaker of the House of Representatives Nancy Pelosi and Senate Democratic Leader Chuck Schumer also called for transparency in a joint statement, adding that the White House “must not be allowed to interfere”.